Comprehensive Therapy in a Mid Size Spa. 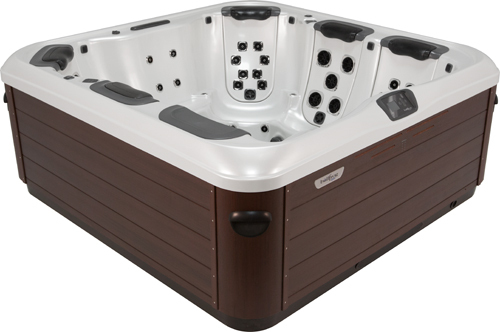 The A7L is a well proportioned mid-size spa that provides a perfect combination of massage types in several of the most comfortable spa seats available in any mid-size hot tub. 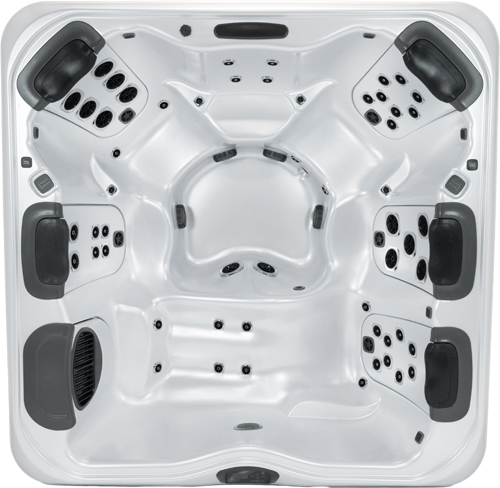 With 5 JetPak’s, each in a unique seat, you will be able to enjoy a full range of soothing hydromassages.